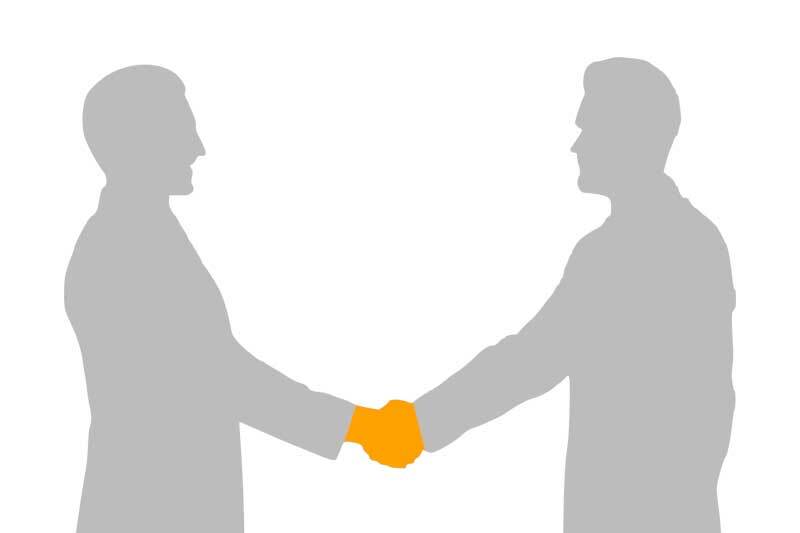 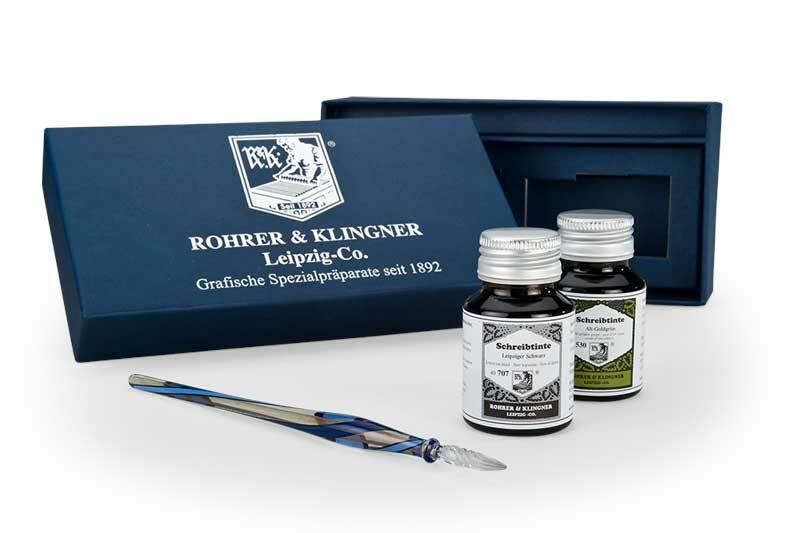 Welcome to Rohrer & Klingner! 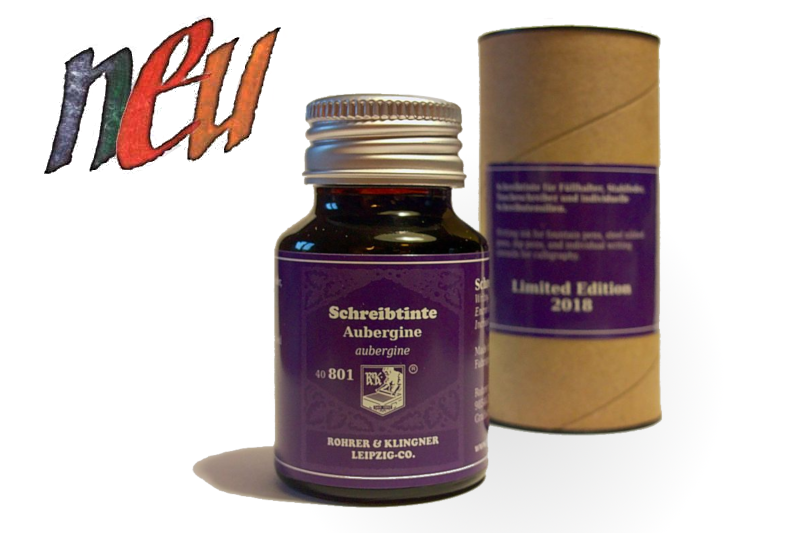 Graphical special preparations for the discerning! 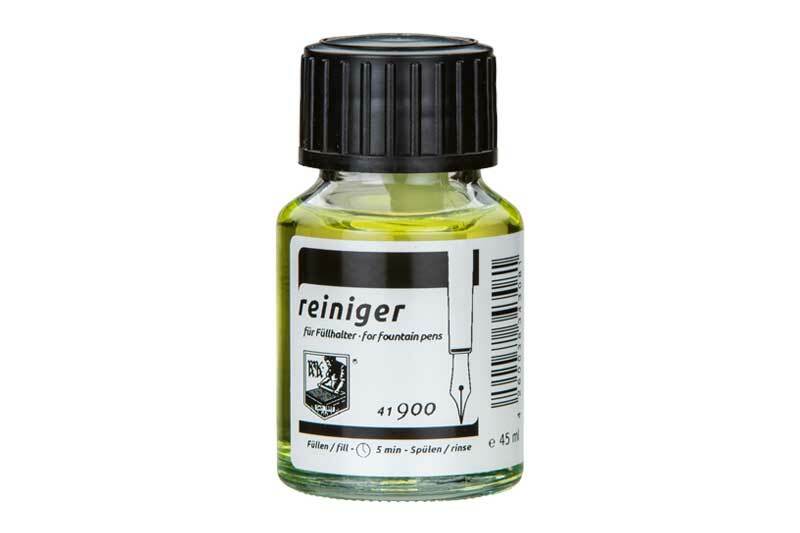 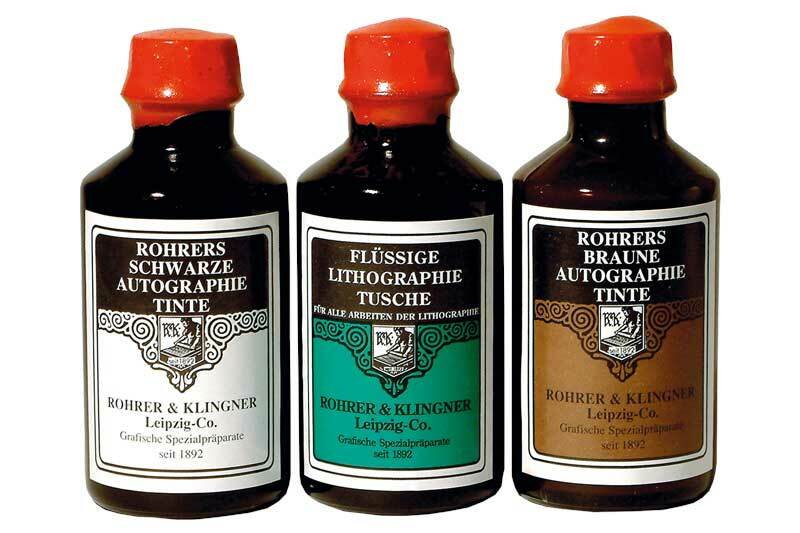 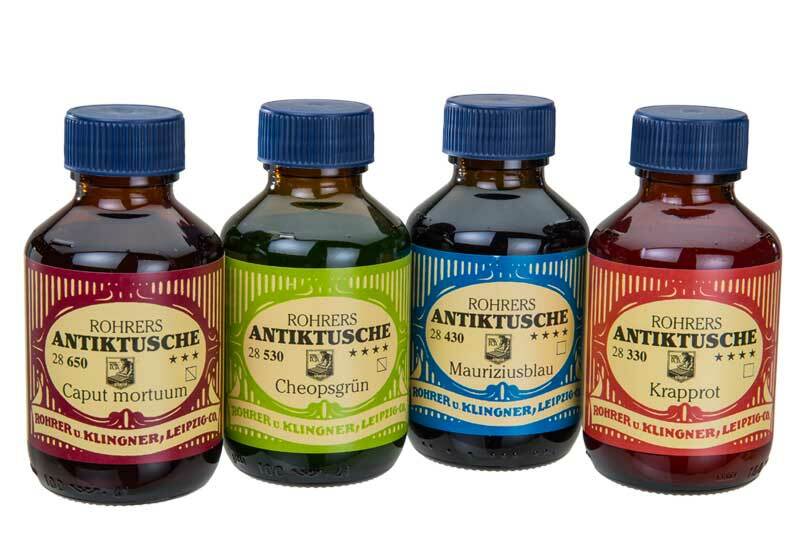 Since 1892 Rohrer & Klingner have been producing ink and more of excellent quality. 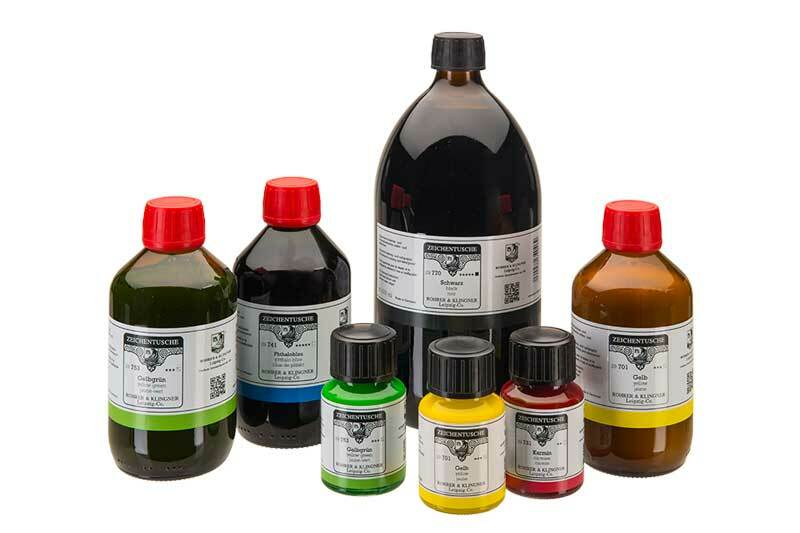 Today we focus mainly on the field of ink, which can be used for innumerable technical and artistic purposes. 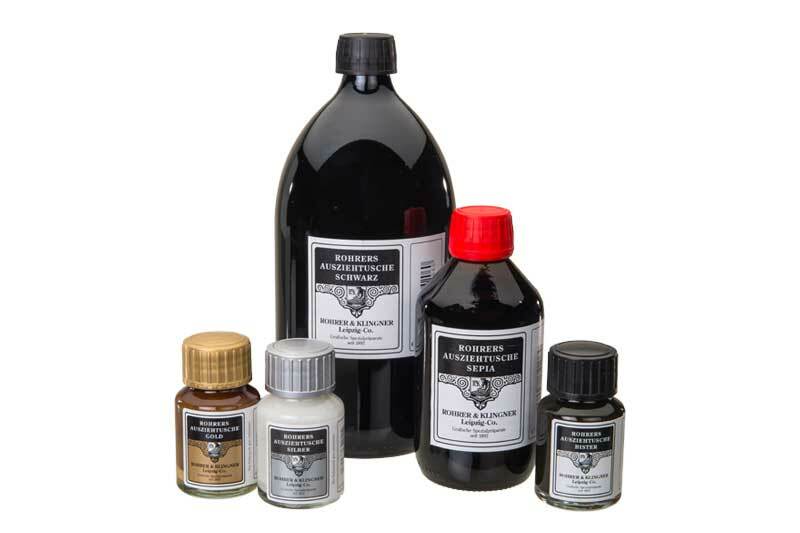 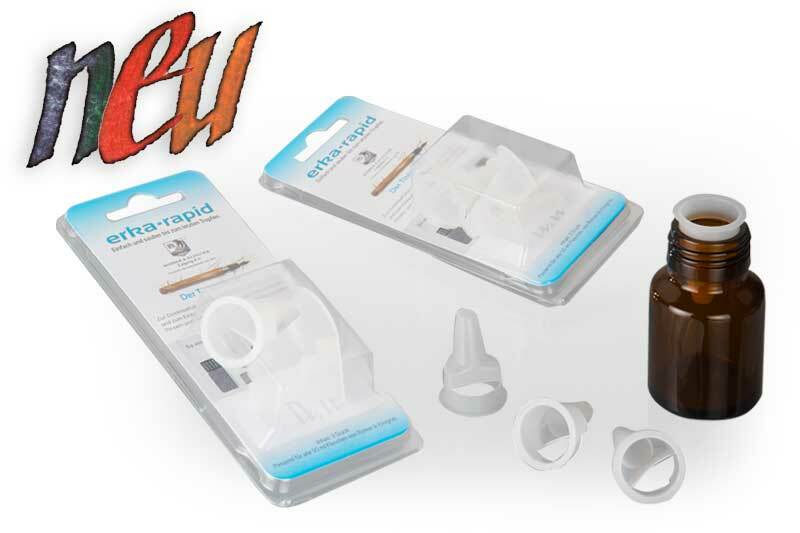 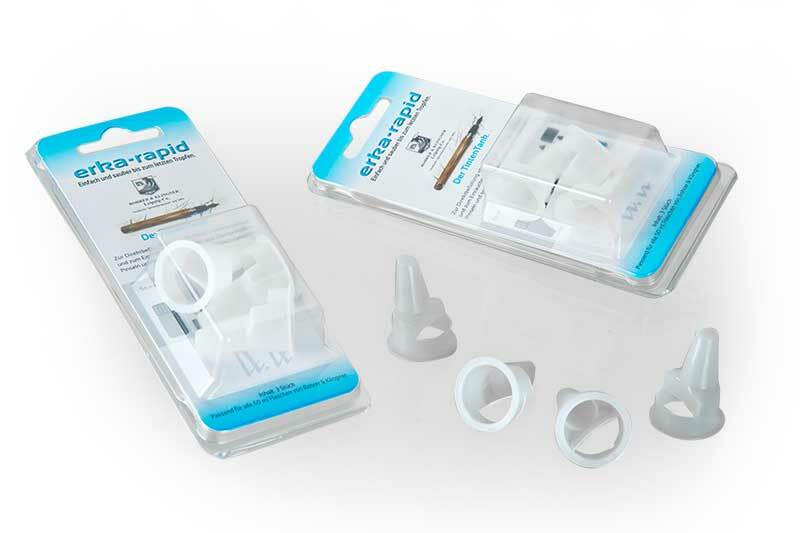 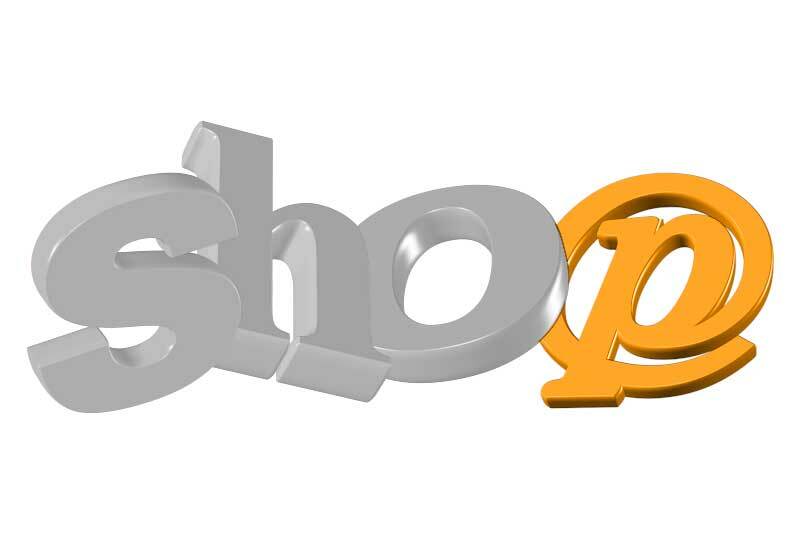 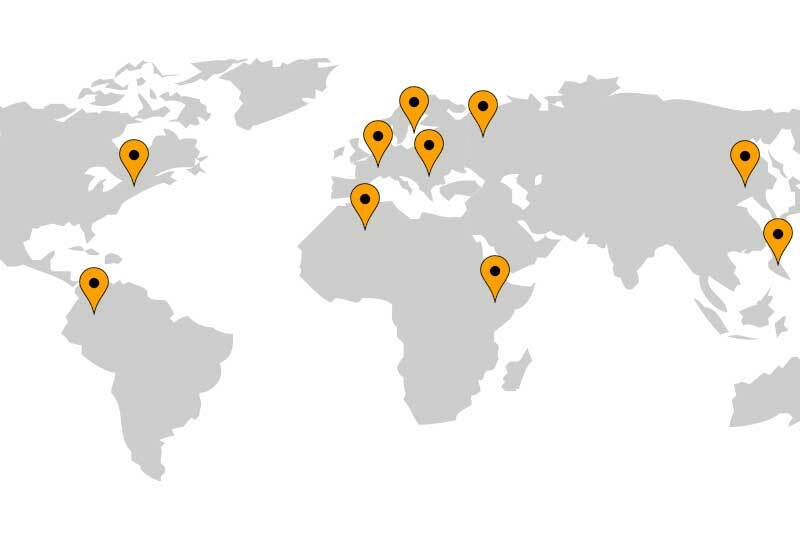 Find out more about our product variety and the individual products and their excellent properties on the respective sub-pages. 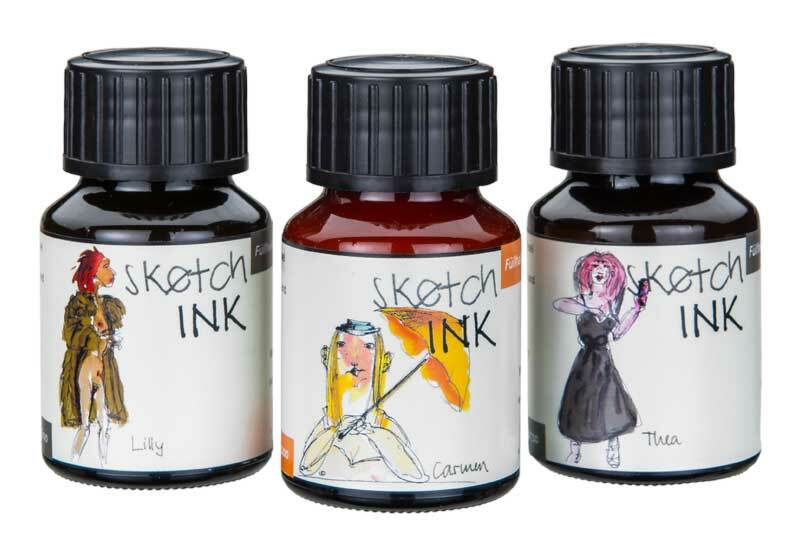 sketchINK® is an assortment of 10 inks for fountain pens. 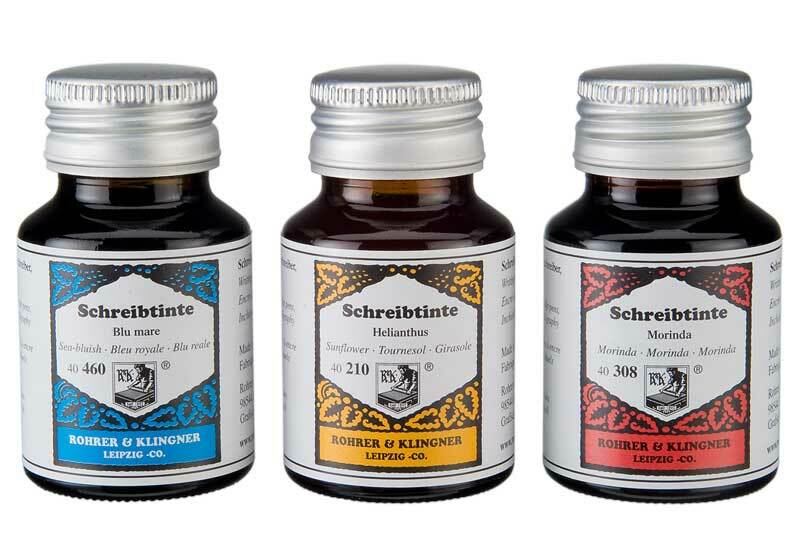 sketchINK® is an assortment of 10 inks for fountain pens. 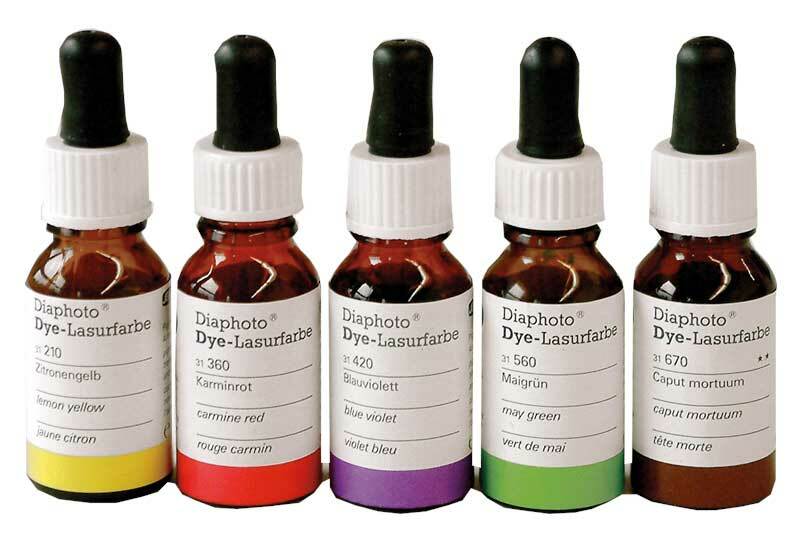 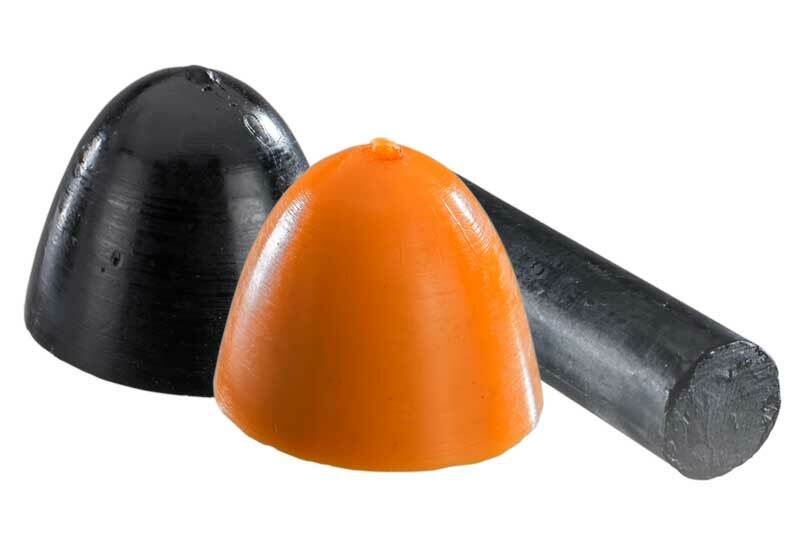 With a wide range of colors it is very versatile. 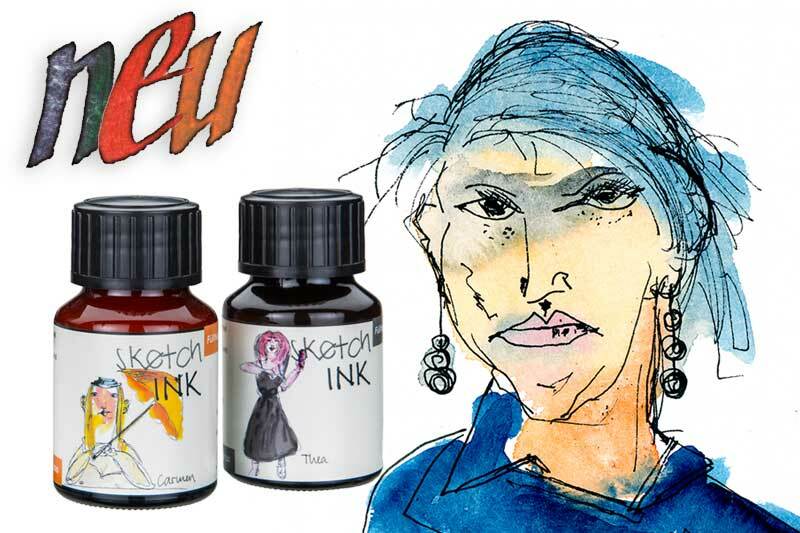 So SketchInk can be processed except with the filler with a pen or brush. 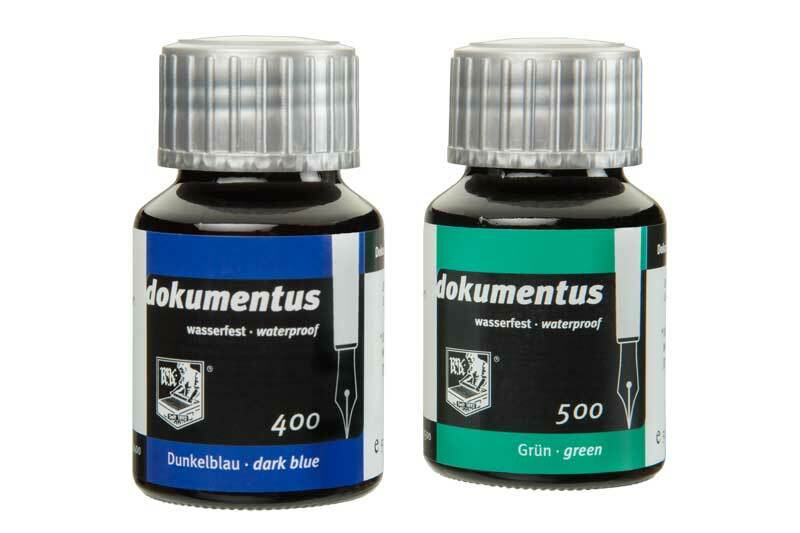 It is extremely waterproof and lightfast. 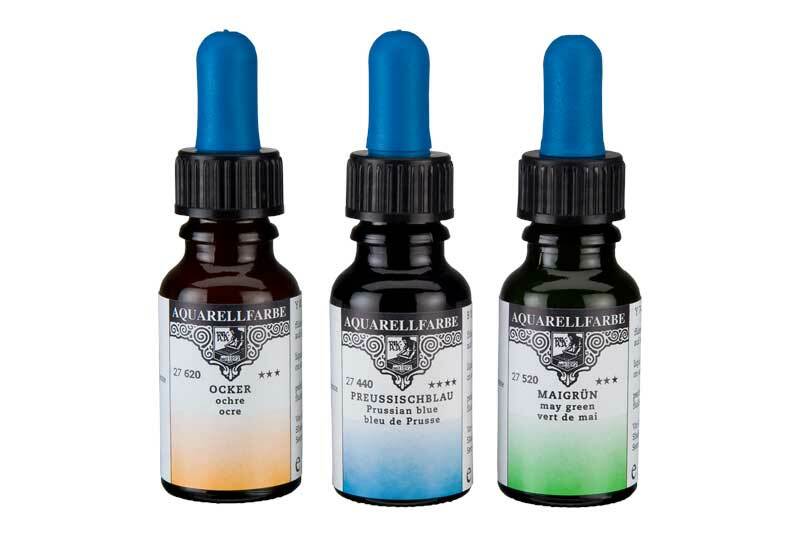 From now on we offer our writing ink in a very special colour.